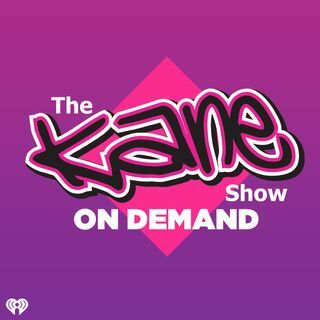 Hear all the best segments from the past week on The Kane Show including War of the Roses, Ghosted, John's Justice, and more in The Kane Show Remixed! Join Intern John as he hosts some of the biggest topics we had from the week like what the strangest thing you walked in on that was non-sexual? If you got the chance to re-do your proposal would you? Have you been "fyred" on a date before? What excuse did you come up with to make someone leave? All that and more on this ... See More week's Kane Show Remixed!